As you may know, Facebook is working on its own cryptocurrency stablecoin. Like with many big businesses, the reasoning behind such an asset is unknown at this time. 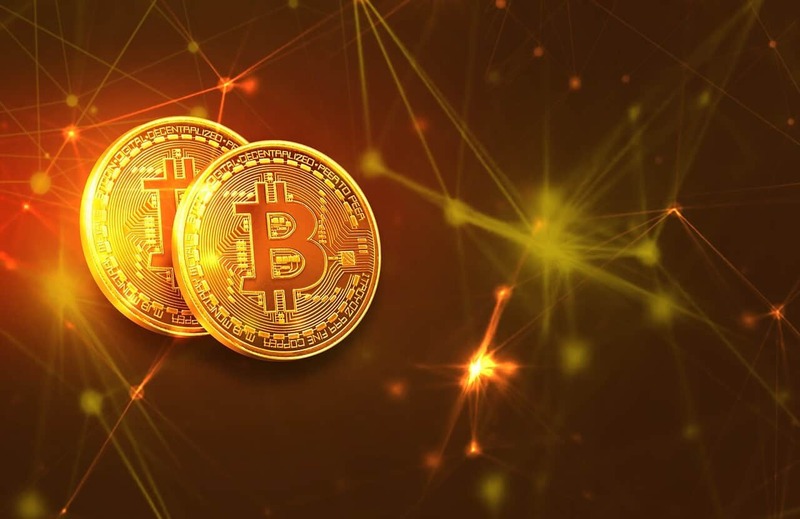 But, one industry expert Ted Livingston, the founder and CEO of chat app Kik and its respective cryptocurrency, Kin (KIN) has some predictions. In a Medium post, Livingston details what he thinks to be the real reasoning behind Facebook’s cryptocurrency, and it isn’t what you might think. To sum it up, the CEO believes Mark Zuckerberg is working to replace the U.S. dollar. To start, Livingston describes Facebook’s recent moves in that it wants to move from “open sharing to private communications”. This is largely due to the anxiety openness is causing within citizens around the world. Users are now moving towards more private, intimate groups to avoid the stress. However, how will Facebook and other social media groups make money if they can’t broadcast ads to a public network? The post brings up Chinese communication app WeChat, and the fact that over $10 trillion in payments are made every year through the application. This is largely due to the app adding features like food and vacation payments so users can keep their money within that one space. Livingston thinks Facebook will follow this same route. 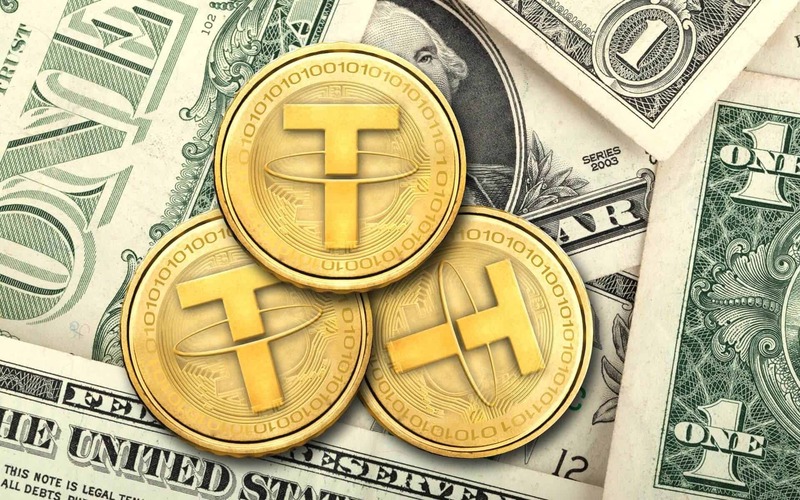 Tether is another popular stablecoin. He breaks Facebook’s proposed plan into three steps: Remittances, Blockchain, and the Platform. Livingston details the blockchain’s trustless nature. With a blockchain technology in place, Facebook could “enable payment functionality in their apps without needing to become a bank”. Essentially, they can form a global payment protocol without needing to worry about laws and regulations in each country. By allowing transactions within its blockchain app, Facebook will keep users’ finances within its platform instead of a traditional bank. Over time, just like WeChat, the social media giant will provide more ways to spend that currency on bills, food, and more within the Facebook network. Eventually, no one will have to take their money out.